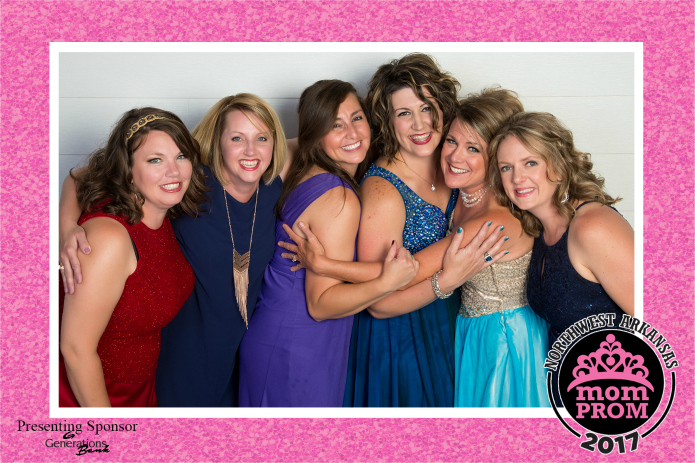 One of the biggest perks of attending the NWA Mom Prom is having access to all the gorgeous professional photos of you and your friends all dressed up and having fun. And did we mention the digital pictures are FREE to download? Yep, it’s pretty amazing. 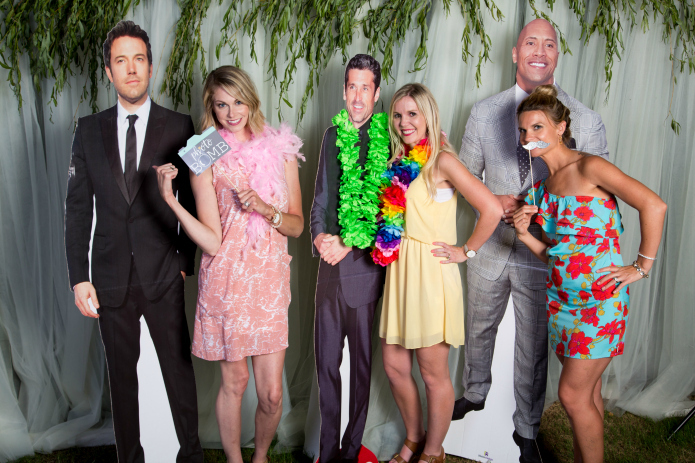 If you ask us, this perk is one of the many reasons Mom Prom is one of the best ticket values in NWA. GREAT NEWS! 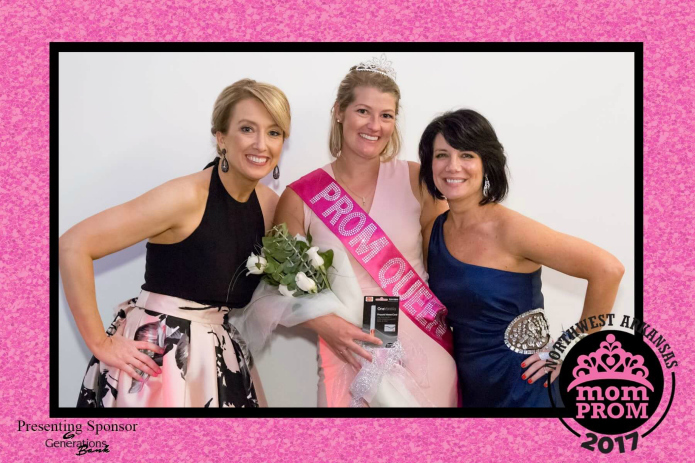 The one-and-only Lisa Mac of Lisa Mac Photography will be back this year to take Red Carpet Arrival photos and party pics at the 2018 Mom Prom! Woo-hoooo! 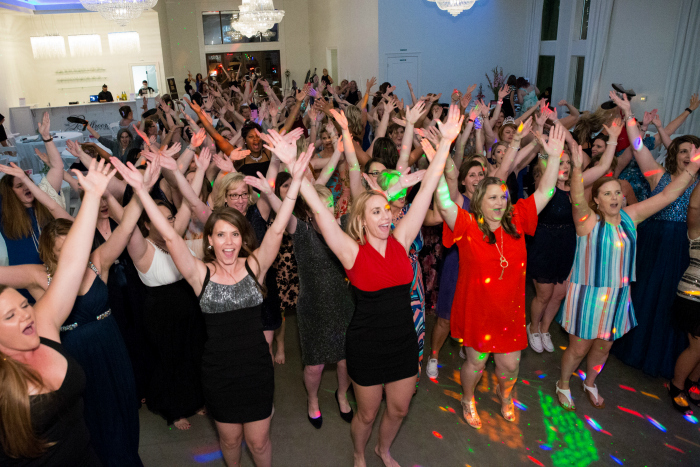 We love how Lisa always captures the spirit and the FUN of Mom Prom. 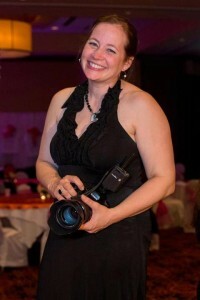 She is an award-winning photographer and a hard-working fellow mama (with four boys under the age of 9)! 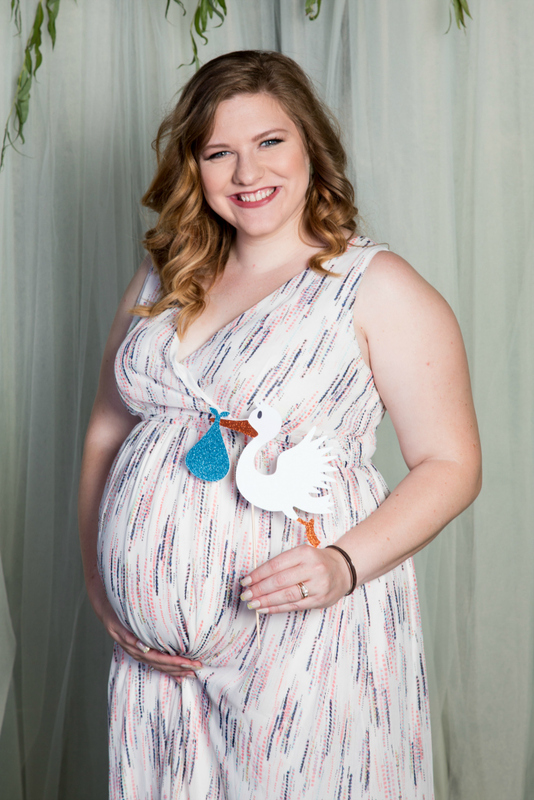 If you haven’t seen Lisa’s website yet and the gorgeous photos she takes of expecting moms, newborns, babies, families, high school seniors and more, click here to check it out. Her work is phenomenal. 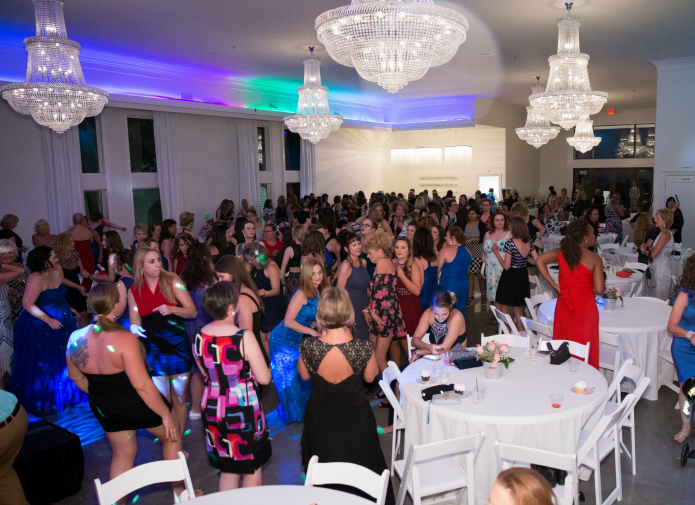 Attendees of Mom Prom can download their favorite Mom Prom pictures for FREE. If you love your digital photos so much that you want prints (and you will), you’ll be able to either print them at home or use the photo print service of your choice. 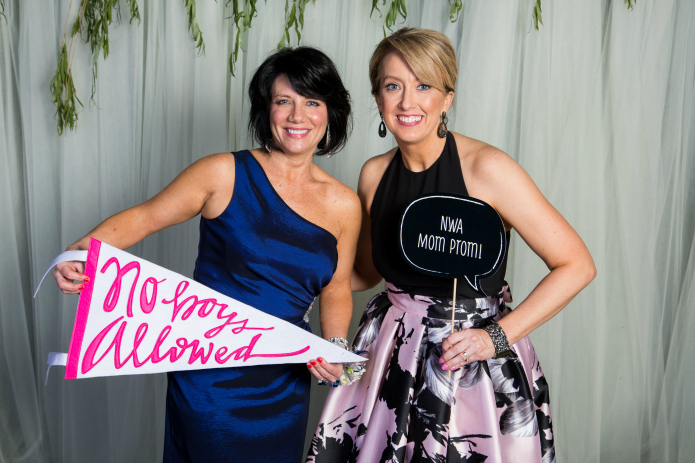 Relive the Ultimate Girls Night Out in Northwest Arkansas by browsing through some of our favorite photos from the 2017 Mom Prom! 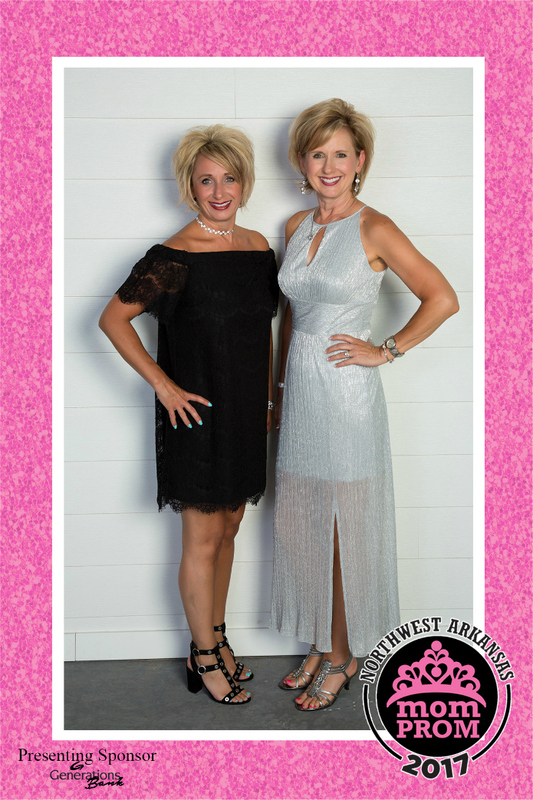 Note about photos: Ladies, we always want to let people know that we take photos and video during the NWA Mom Prom. 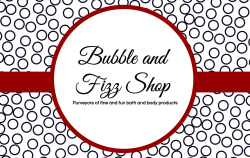 We share the photos with you for free. We also use some photos to promote the event in the future, including newspaper, magazines, social media, TV, etc. By coming to Mom Prom, you’re consenting to the sharing of these images. Here’s a portion of the disclaimer we share with all Mom Prom attendees. 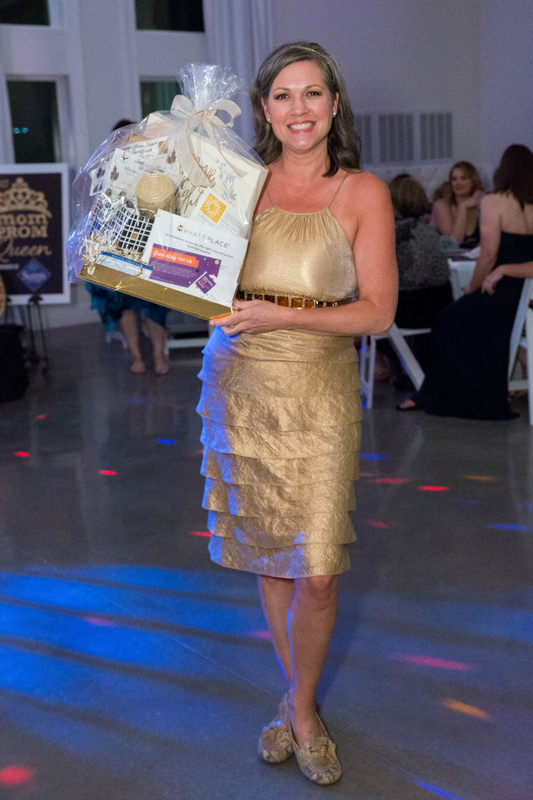 Click here to see Lisa Mac Photography on Facebook.